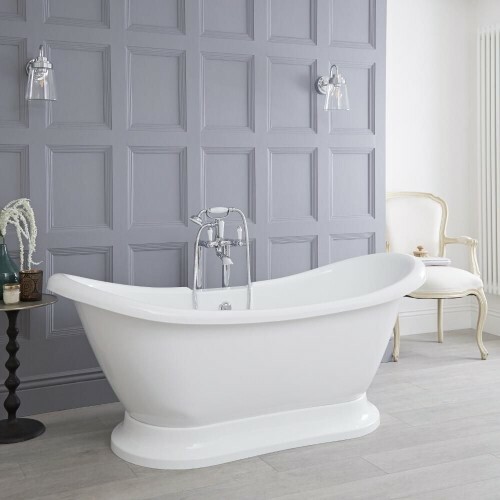 Shop our bathroom sale and create a stylish new look for less! 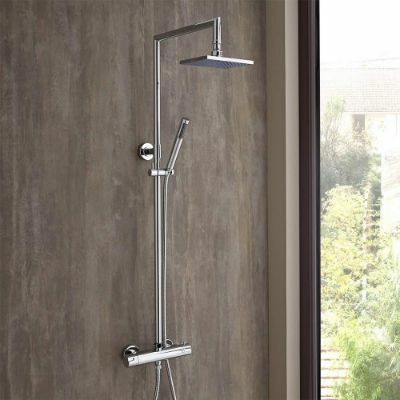 We have fantastic bathroom deals on a wide range of products including bathroom suites, showers, taps, vanity units and much more, all in an array of styles, so you can create a look you'll love at a surprisingly affordable cost. 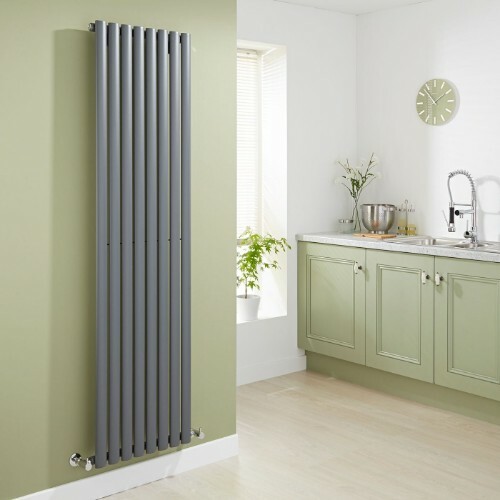 You'll also discover deals on a wide range of designer radiators and heated towel rails. With so many great heating and bathroom deals, there's never been a better time to give your bathroom an upgrade. Make sure to visit this section on a regular basis to ensure you don't miss out on incredible savings!